Fisher's manufacture a wide range of wooden pallets, skids, boxes and crates - Standard or custom-size specs for local and export - ISPM-15 Certified. Fisher’s is an Australian-owned family business located in Morwell, Victoria. Established in 1979, originally supplying preserved pine timber products throughout Victoria and commenced pallet manufacturing in 1988. 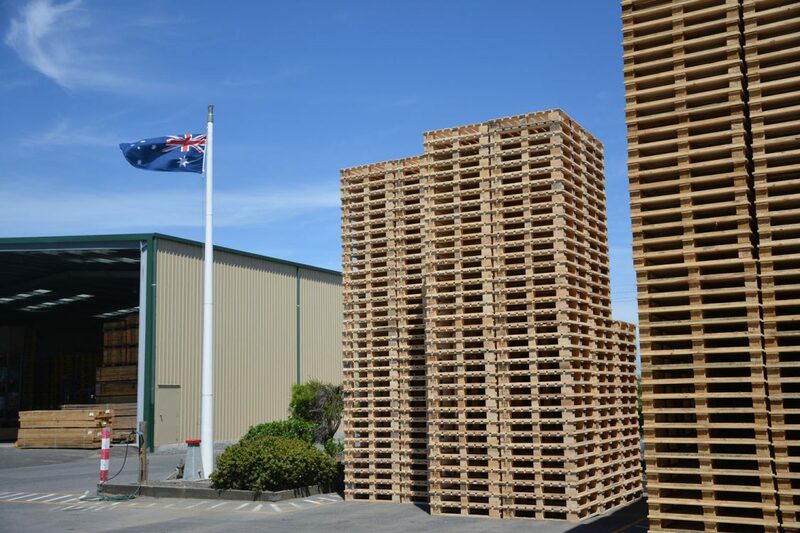 Fisher's is the first Australian pallet manufacturer to be fully licensed for the production of the new Europallets EPAL 1. Fisher’s is an Australian-owned company located in Morwell, Victoria (about 150 kms east of Melbourne). 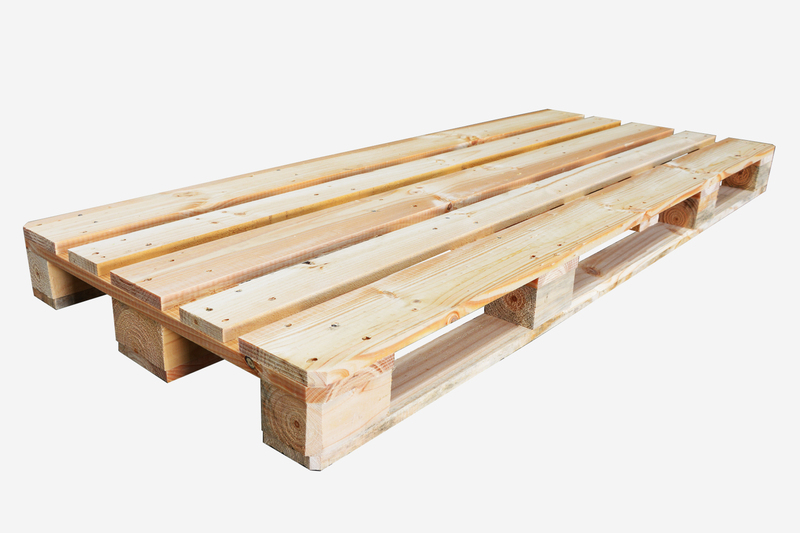 We have a wide range of brand new wooden pallets in stock – local and for export ISPM-15 compliant. 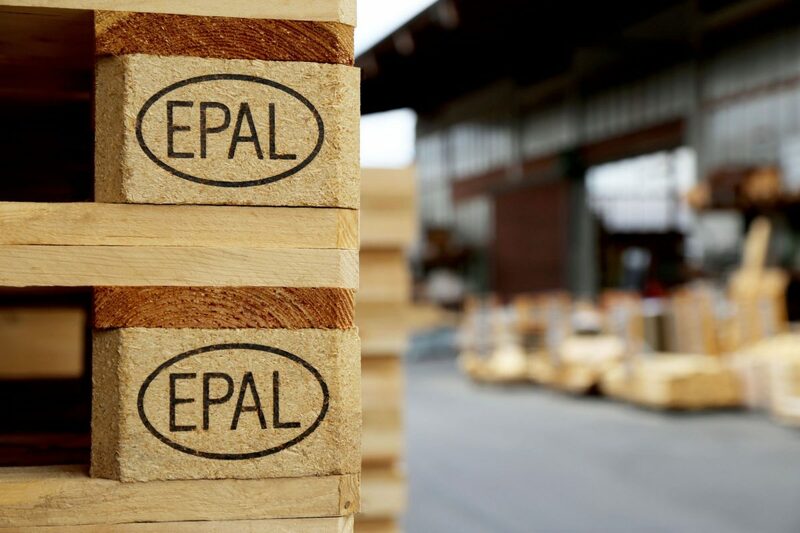 We offer customers the latest heat treatment services to ISPM 15 – (International Phytosanitary Standard for Wood Packaging). We also provide precision docked to length service utilising our fast and reliable cros-cut saw from the USA at highly competitive prices. We provide custom wood treatment in H2, H3 and H4 levels to manufacturers and wholesalers utilising TRU-CORE Technology.